Remember Chernobyl? That’s right—the nuclear “incident” that occurred on April 26, 1986 in the Ukraine, in the former Soviet Union. The day after, we were driving just 15 miles from that site, returning from a visit to friends. At first, the government kept the incident under wraps. Nobody told us we were passing through a high radiation zone. We often think of that day—how we got out of the car and had a picnic at the roadside. We simply didn’t know. When we got home, my husband Nick went all red, from head to toe. And, no, in the Ukraine in April—it couldn’t have been sunburn. That redness remained for a week then gradually faded. Strangely, I wasn’t affected in any visible way. Let’s go a little deeper into the biological effects of radiation…Radiation generally won’t kill a cell outright. But radiation will mess with a cell’s DNA. Two important stochastic effects of radiation are: the first is cancer, resulting from mutations in non-germ cells (or somatic cells), and the second are inheritable changes, resulting from mutations in the germ cells (the eggs and sperm). 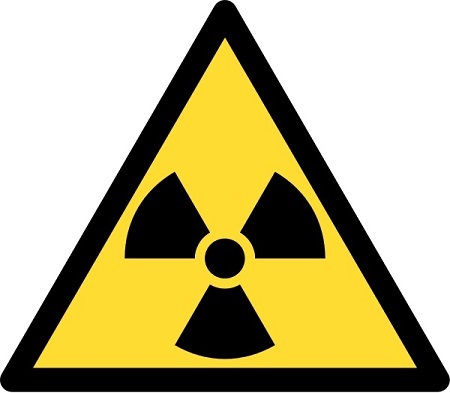 When I first heard about possible radiation danger in the wake of the Japanese disaster, I spent many hours researching the effects of radiation, and what actions we might take to minimize the damage. In particular, I focused on what proved helpful to the victims of the worst nuclear reactor disaster in Chernobyl. The general consensus: It is essential to consume fresh vegetables, fruits and berries. 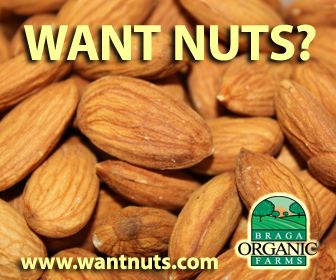 Including these in your diet delivers vitamins aplenty and strengthens the motor functions of the intestines, which in turn shortens the time radioactive nucleotides remain in the digestive tract. No better time than now to start juicing regularly. Several Russian doctors were very successful in treating Chernobyl survivors with water and dry fasting. 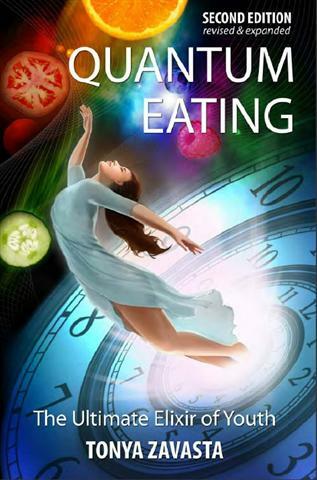 (See my book Quantum Eating for more on dry fasting.) 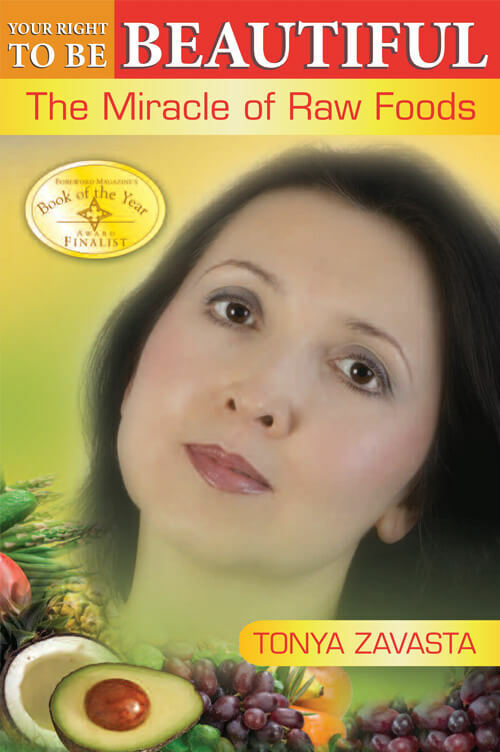 One of these Russian doctors, Dr. Filonov, who conducted numerous supervised fasts, believes that to cleanse the body effectively after radioactive damage one must completely avoid consuming foods for an appropriate time. This method gave good results for victims of the Chernobyl disaster, even those who had suffered acute radiation sickness. Dry fasting slows the rhythm of cell division, allowing the body to use more energy for repair and healing. The Chernobyl victims’ improved condition led researchers to believe that even heritable mutations can be reversed, with the restoration of the nucleic acids, DNA and RNA, taking place. Even damaged cells begin to divide normally. Regular fasting also helps restore the protective functions of cells and organs against radiation damage. This is particularly important for those who live or work in settings where one is regularly subjected to radiation. The process of fasting improves the mechanisms for expelling toxic substances that interfere with the body's proper functioning—radio-nuclides, nitrates, pesticides, heavy metals and other poisons. Experiments on rats have tested the effects of fasting on the immune system. Filonov talked about an experiment he observed at one medical school: 120 white rats were divided into four groups of 30. All were injected with sarcoma (a cancer of the connective tissue). The control group ate regularly, while the other three groups were placed on a 3-day fast at some point in the experiment. Of the group of 30 injected with sarcoma prior to the fast, half died. The second group, injected during the fast, had a 1/3 death rate. In the third group, injected immediately after the fast, all the rats survived. The rats in the control group, which did not fast, all died. Only strong, viable cells survive a dry fast. So, as this experiment demonstrates, even short-term dry fasts serve as a powerful prophylactic against malignant tumors. But enough with the rats, already—what can you do? Even if you’re not in an identified high-radiation area, you’re exposed to radiation, at some level, every moment of your life. If you’ve had X-rays, CT scans, if you have crowns or dental implants, if you use a computer and drive a car, you are being, or you have been, exposed to radiation. Indeed, you’re bathed in cosmic radiation constantly. Don’t despair. Despite the fact that I have two titanium hip joints, I am determined to prevail. Looks like we raw foodists are doing the right thing! Of all the foods most noted for protecting the body against radiation, seaweed, is at the top of the list. Seaweeds, also called sea vegetables, are rich in iodine and other necessary minerals and possess the unique ability to help remove radioactive strontium and other heavy metals from the body. It so happens that sea vegetables are also the best food for healthy hair. 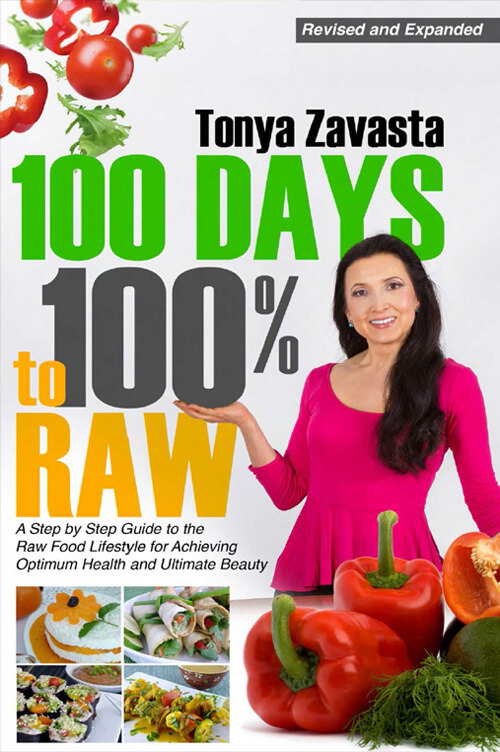 Now if you add a period of complete rest to your digestive system daily (fasting) by having your last meal of the day in early afternoon, you’ll be following my Quantum Eating Plan, which I believe is the best lifestyle – not only preventive and restorative against radiation, but it will give you superb health and a youthful appearance. More than anything this lifestyle will help you to tame your appetite. And for a person who has control over his or her wants, nothing is impossible.